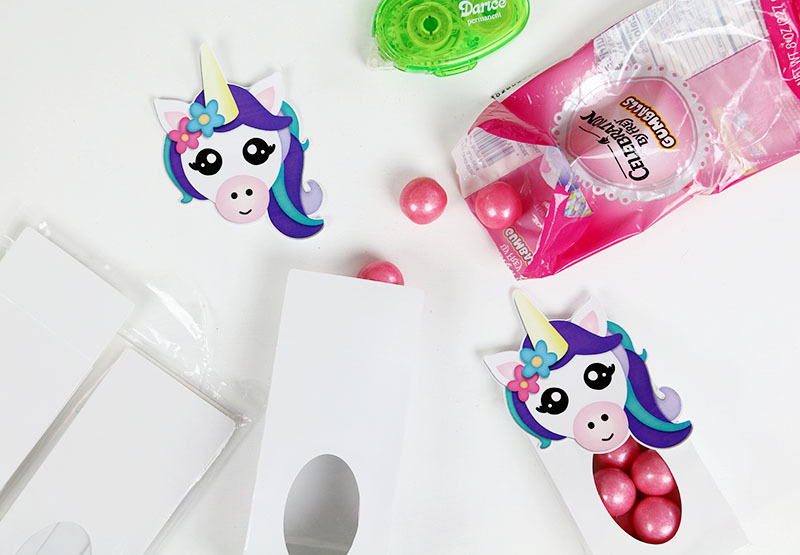 These simple DIY Unicorn party favors are so cute and so easy to put together with my free printable toppers! 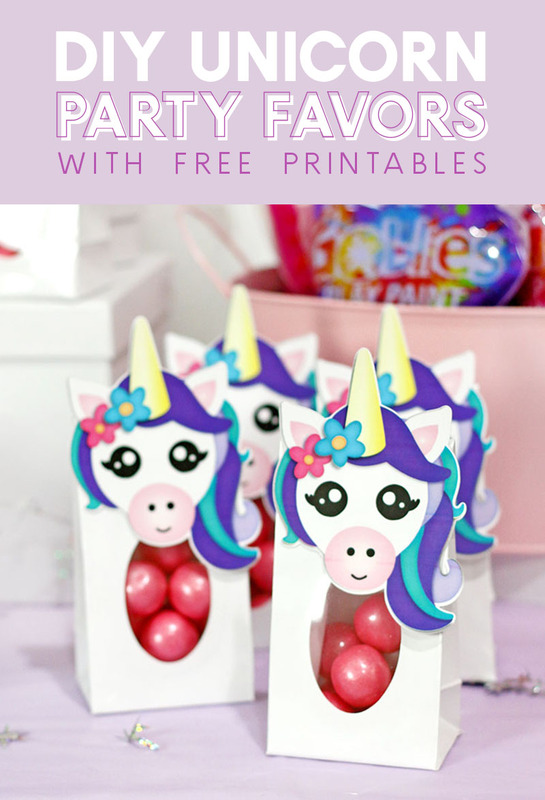 Just print, cut, fill, and glue to make adorable unicorn party treats for all of your guests! This post contains affiliate links, which help to support this site at no extra cost to you. Thanks! BUT – be sure to go check out the whole party because there were some really fun little details including some really fun party activities. 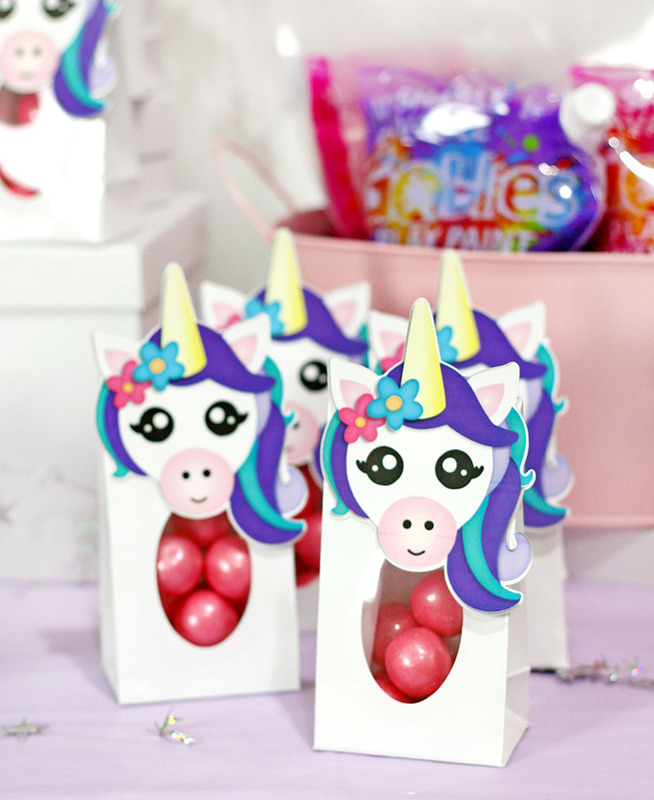 Anyway, I had a lot of fun putting together lots of little DIYs for the party and these little DIY Unicorn party favors were probably the easiest project of all! But despite being simple to put together, they were still a favorite of the kids. 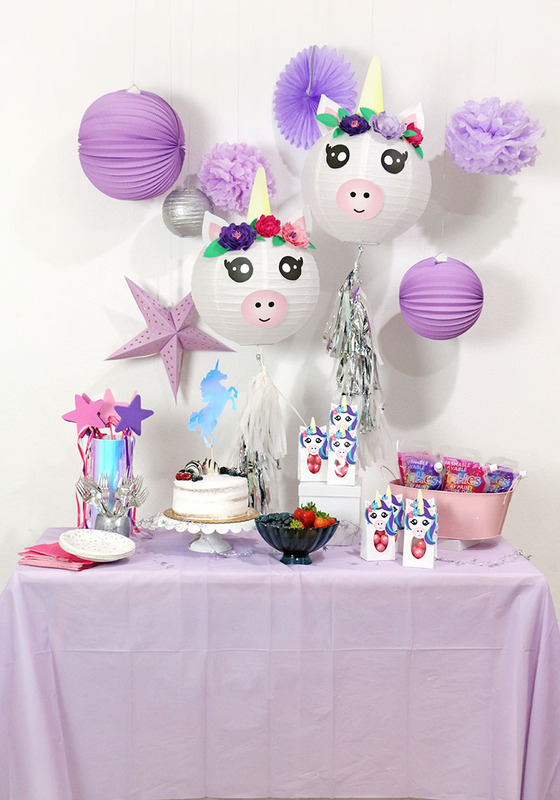 If you are looking for a simple but still very cute DIY party favor for your unicorn party, then you have come to the right place! 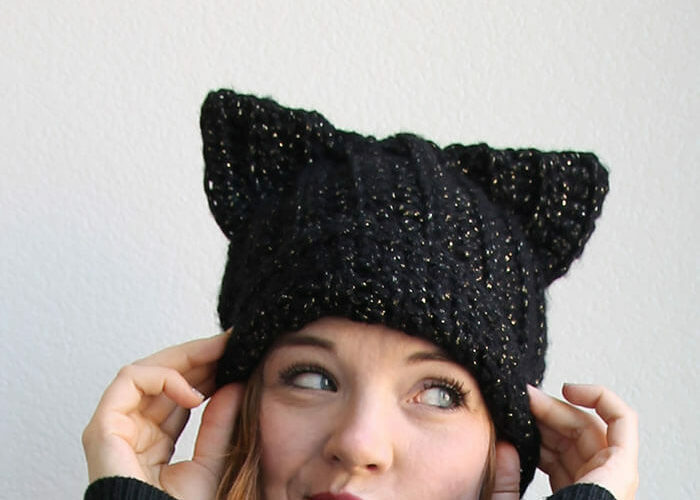 Here’s everything you will need to put together your own unicorn party favors. These party favors are super easy to put together. It really only takes a few steps. Cut out the unicorn heads. 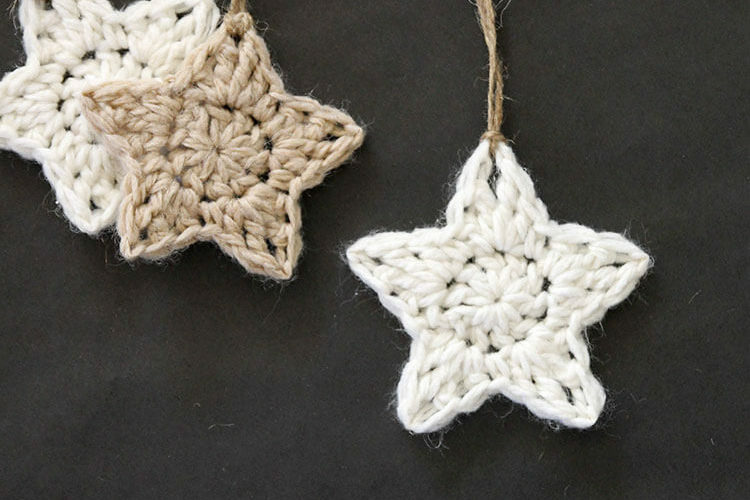 You can cut these by hand or using an electronic cutting machine if you have one. I used the print and cut feature of my Silhouette. Fill the candy bags with your chosen treats. You can use any treats you like, but I thought pink candies kind of looked like the unicorn’s belly when the bags were finished. Use adhesive to attach the unicorn heads to the front of your bag. And that’s it! Aren’t the cute?